Awaze is the new brand name for European Vacation Rentals, which formed last year when Wyndham Worldwide sold its European rental business to Platinum Equity for $1.3 billion. As CEO, Henrik Kjellberg oversees the Awaze group of brands including Hoseasons, James Villa Holidays, Cottages.com, Novasol and more. 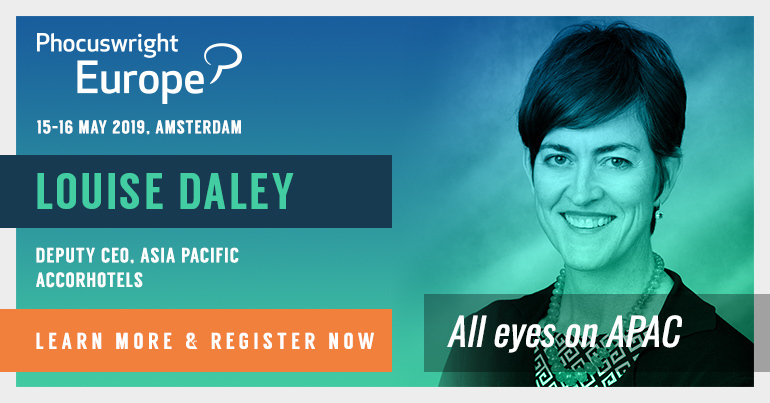 He will deliver a keynote session at Phocuswright Europe 2019. That you can make assumptions about travelers. To be a fighter pilot. I mean, who wouldn’t want that? Barry Diller, chairman of Expedia. An incredible visionary. I think the TripAdvisor reviews were an incredibly cool and novel concept when they launched. I wish I’d thought of that. If you weren't in travel, what company would you like to be part of and why? Travel is such a cool industry, so everything else would be a downgrade. But if you force me - Spotify. I also love music, and I think their product is wicked. The “airplane mode” button. I love all things digital, but human interactions are even better. Exercise, read, meet interesting people. Think back to five years ago. Did you envision this is where you would be? I would have envisaged I would be in a similar role to this. I am the eldest of seven siblings, whose name all start with H. I know, it’s odd. If you woke up and had 2,000 unread emails and could only answer 300 of them, how would you choose which ones to answer? Your inbox is not your to-do list. I probably shouldn’t be in my job if I get 2,000 emails a day. As [Amazon head Jeff] Bezos says, on any given day maybe you have three important decisions to make, so make sure you get those right. 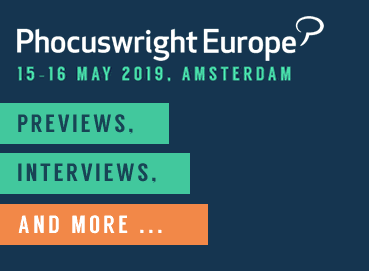 Awaze CEO Henrik Kjellberg will give a keynote on the European vacation rentals sector at Phocuswright Europe 2019 - May 15 to 16 in Amsterdam.